The first trailer for Captain Marvel has officially arrived and it's similarly as marvelous as everyone was trusting it would be. Marvel Cinematic Universe lovers have been holding up to see films from the film as far back as the main pictures of Brie Larson in ensemble began to discover their direction online prior this year. 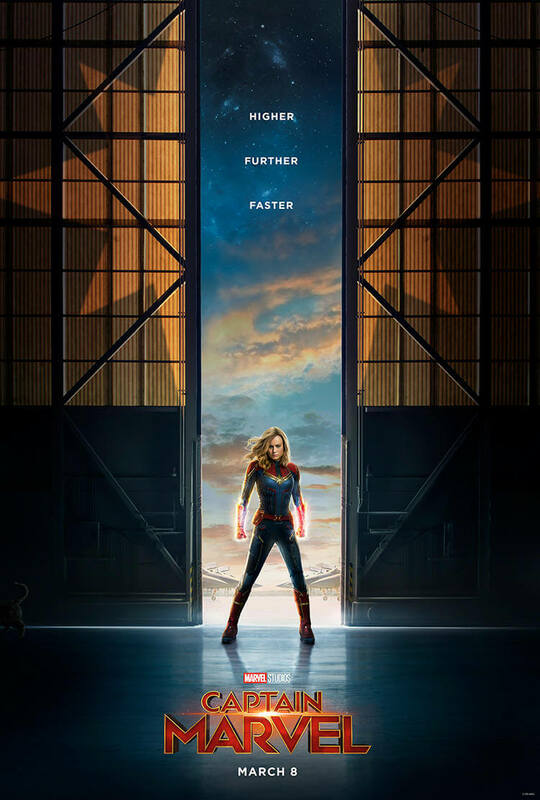 CapMarv Carol Danvers, however, she doesn't get alluded to by that name in the trailer crash out of the sky and into a Blockbuster Video, subsequently advising us this is good to go in the go-go 1990s. There are fast fire clasps of a de-matured Samuel L. Jackson as Nick Fury, an also youth-ified Clark Gregg as Phil Coulson, Jude Law as a puzzling space fighter (generally accepted to be Marvel Comics' unique Captain Marvel, a Kree warrior named Mar-Vell, yet there's no affirmation of that), and a bundle of science fiction mishegoss. We additionally observe the shape-moving Skrulls, one of whom has all the earmarks of being acting like a little old woman that CapMarv punches. “So you’re not from around here?” Samuel L. Jackson’s character asks. But it doesn’t take long for Larson’s character’s memories to come flooding back. Captain Marvel arrives next year from now on International Women's Day, March 8, topping off the longest hold up we've had between MCU films in years. The film will be the 21st in the Marvel Cinematic Universe, and the MCU's first female hero drove flick.